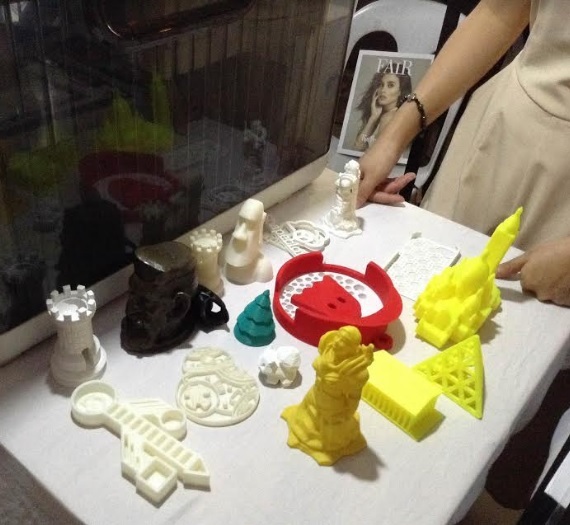 When 3D printing became a big hit abroad, a lot of Filipinos jumped into the bandwagon. But considering the prohibitive cost of buying a 3D printer for personal use, the new and fascinating technology became a magnet for entrepreneurs. Pretty soon, a few 3D printing shops sprouted. Some are located in malls or in pedestrian-heavy areas. 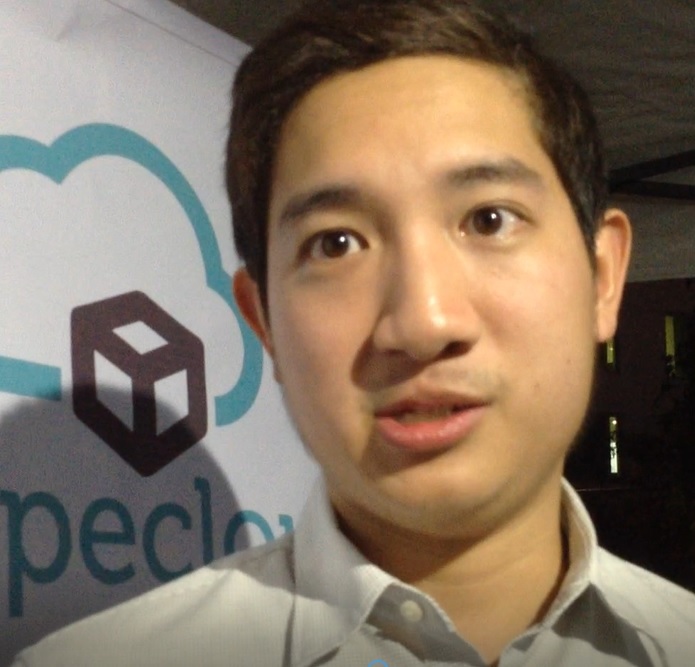 Then, more than a year ago, the country's first online 3D printing service platform called Shapecloud, was founded by Erick Chua, a young and savvy entrepreneur. Shapecloud was created primarily to eliminate the need for travel, whenever someone needs 3D printing services. Shapecloud provides 3D services to students, hobbyists, designers, and young professionals, through an online platform that is simple and easy to navigate. During the Blogapalooza 2016 event at Novotel Hotel, we had a chance to interview Shapecloud's founder and director. Erick emphasized how easy it is to use the company's platform for one's 3D printing needs. If you have a design, you can upload it just like an attachment, to their website. They will quote the price based on the design, and if you like their price, you can pay via Paypal, credit card or bank deposit. After the payment, Shapecloud will ship the 3D item to your house within 3 to 5 business days. Take note, Shapecloud ships anywhere in the world. To see if Shapecloud's website is really user-friendly, we tried it and found that Erick had a reason to be proud of his 3D printing service platform. At its landing page, Shapecloud only presents two buttons, UPLOAD and SHOP. Click UPLOAD if you have a ready or printable 3D design or if you want to create your design on Shapecloud's website. Click SHOP if you want to look at their curated shop. But before you can do that, you have to create your own account on Shapecloud, which takes only about a minute or two. Don't worry about how to make your own 3D design on their website. Shapecloud provides a Design Guide which gives basic rules for STereoLithography (STL) files. It also directs you to websites where you can download software applications for creating your design and websites where you can get wonderful 3D designs, mostly for free. But if you think you need help in creating your 3D design, Shapecloud can also make that design for you. They provide 3D CAD services along with 3D scanning, multicoat and full color painting, and metal finishing (bronze). Now if you're worried about your design being copied by others, Shapecloud's terms and conditions will give you an assurance that your design will not be reprinted or reproduced unless you ask them to. That's a crucial feature especially for entrepreneurs and artists who are concerned about copyright issues. Shapecloud has only been around for over a year now, but Erick said that it is faring pretty well. He said they have lots of clients here and abroad and have shipped 3D printed objects to Singapore, Malaysia, and New York, among others. 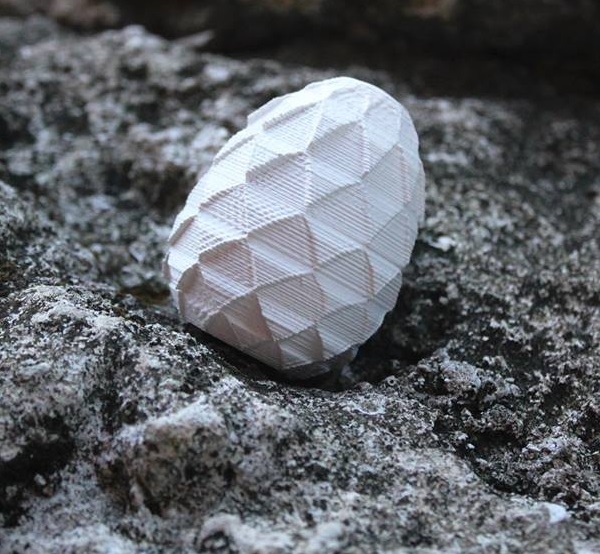 They have done work along the line of architecture and engineering and have created 3D work for students as well as prototypes for entrepreneurs. Erick sums up Shapecloud's business model with these words:"You don't need to buy a printer, you don't need to know how the machine works. You pay for what you use." 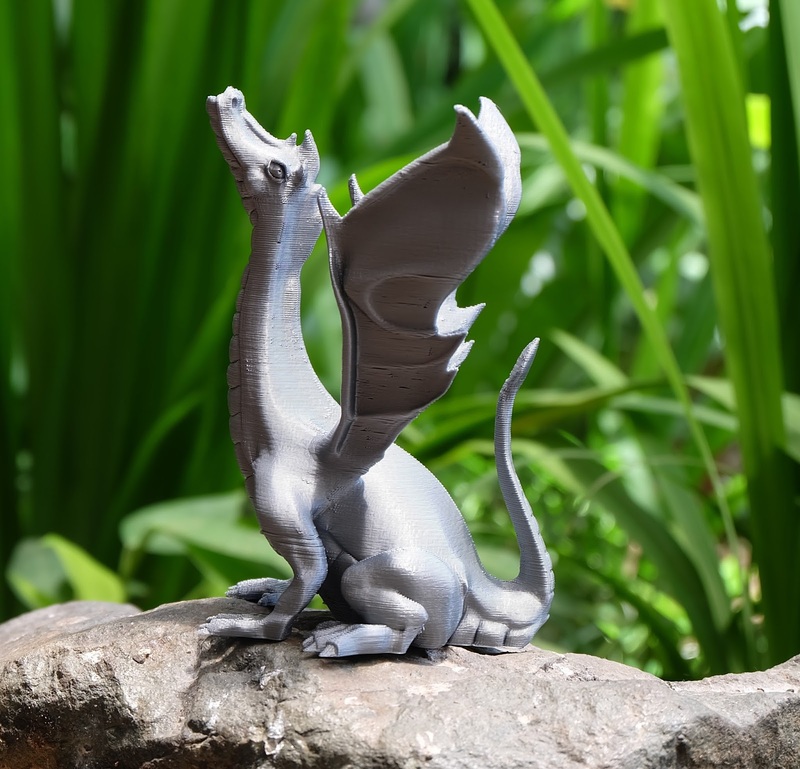 By taking away the hassle of going to a 3D printing shop just to get something printed, Shapecloud gets a lot of plus points for convenience. Considering the monstrous daily traffic in Metro Manila, it would be a lot cheaper too, if you just use Shapecloud whenever you need something to be 3D printed. Click HERE to go to Shapecloud.